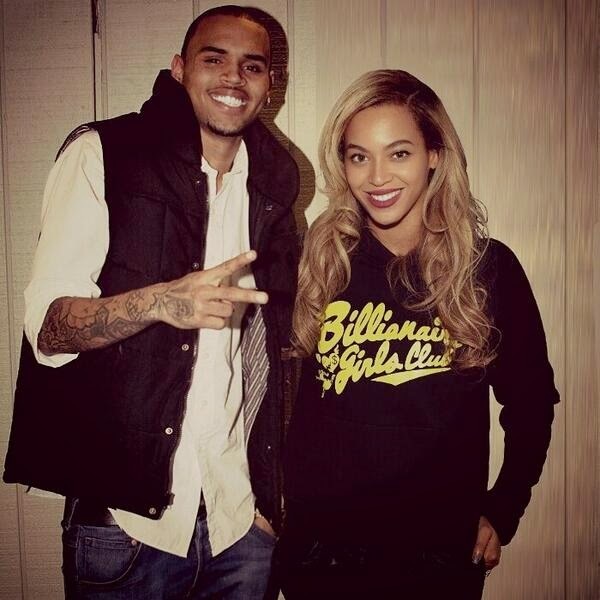 Looks like CB hopped on one of my favorite tracks from Beyonce's latest album, a song titled- Jealous. The song appeared online to many fans' excitement. I don't think this was ever meant to be on the album. CB references a song he did called Drunk Texting feat. Jhene Aiko, and the timeframe of Beyonce releasing her album vs CB and Jhene recording their collab seems a little distant. I could be wrong, there is no way to really know. It seems to me that Chris Brown just jumped on a really dope song to add his touch, and I sorta like it. I've always thought these two could make a dope record together. Finally we have one to listen to. Check it out below!